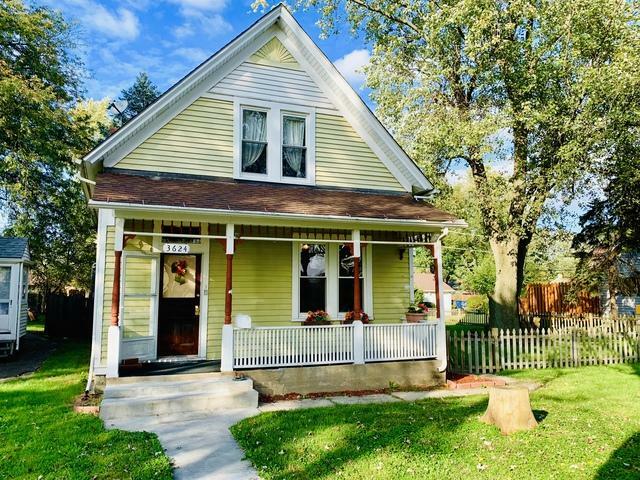 Treat yourself to this beautiful and lovingly maintained 4 bedroom Victorian located in historic "Old Matteson" set upon an extra spacious DOUBLE LOT! 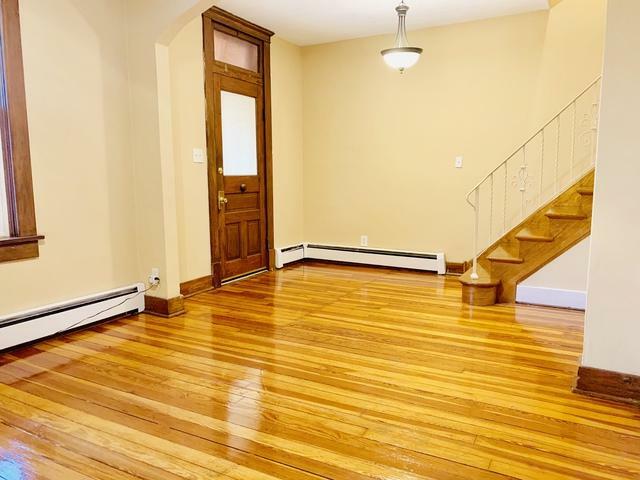 The interior offers original hardwood floors and trim, first floor den, laundry, breakfast room, and spacious NEWLY UPDATED KITCHEN featuring BRAND NEW stainless steel appliances. Remarkable remodeled baths. New carpet installed 2/2019! 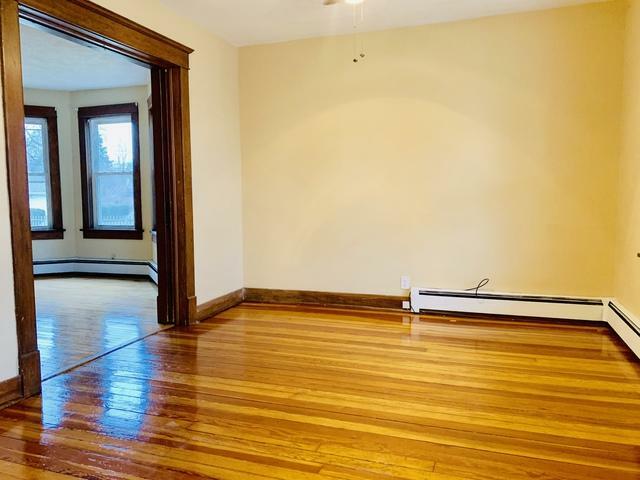 This wooded locale offers a newly constructed 2.5 detached garage (with electricity)- updated bathrooms, newer windows, roof & furnace. 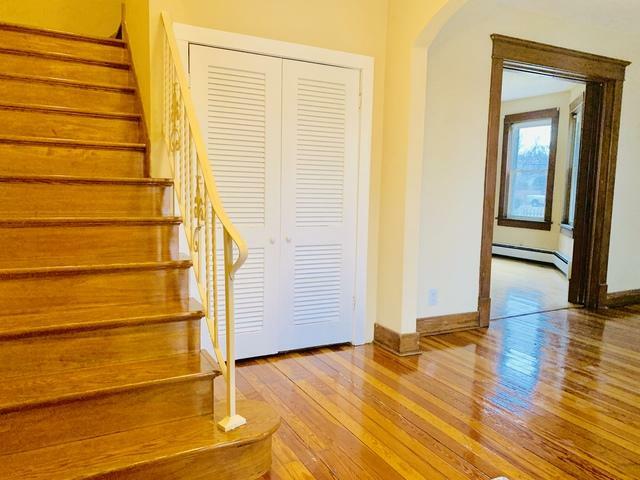 *Full walkout basement/Extra storage. Full unfinished attic. Easy show- ALL OFFERS CONSIDERED. Sold AS-IS.